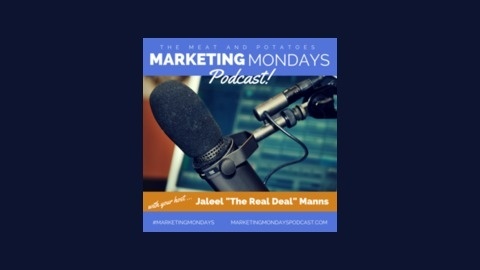 The Meat and Potatoes Marketing Mondays Podcast is a valuable resource for Solopreneurs Entrepreneurs and Small Business owners. Here listeners and viewers will be given actionable marketing tips and strategies that can be implemented immediately. 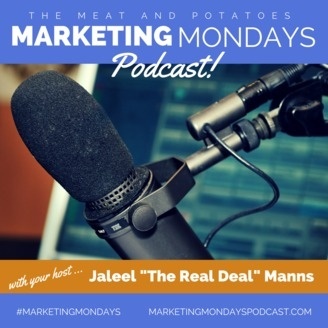 Podcast guests also provide special offers to listeners and viewers to accelerate their marketing efforts further. Rachel Wilson Thibodeaux, owner of SWAGStrategy.com shows us how to build a brand using some simple fundamentals. Rachel shares some crucial insights with us.